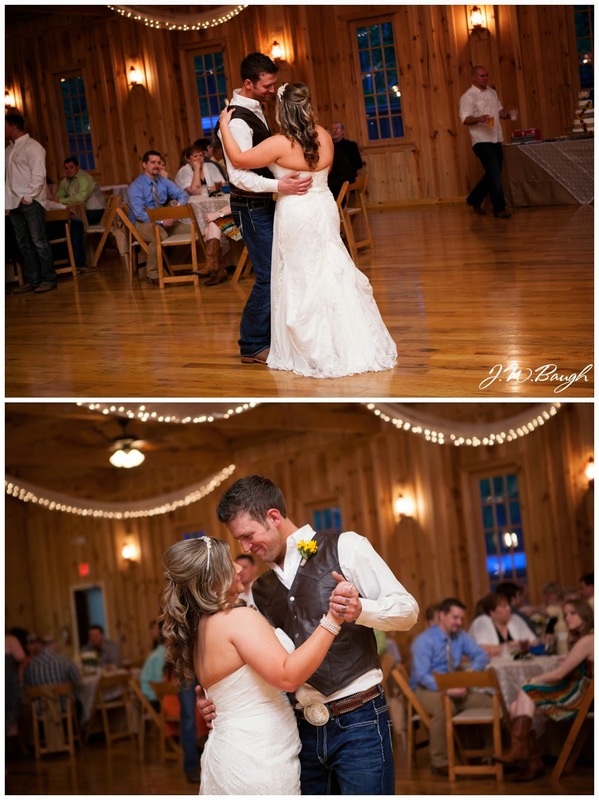 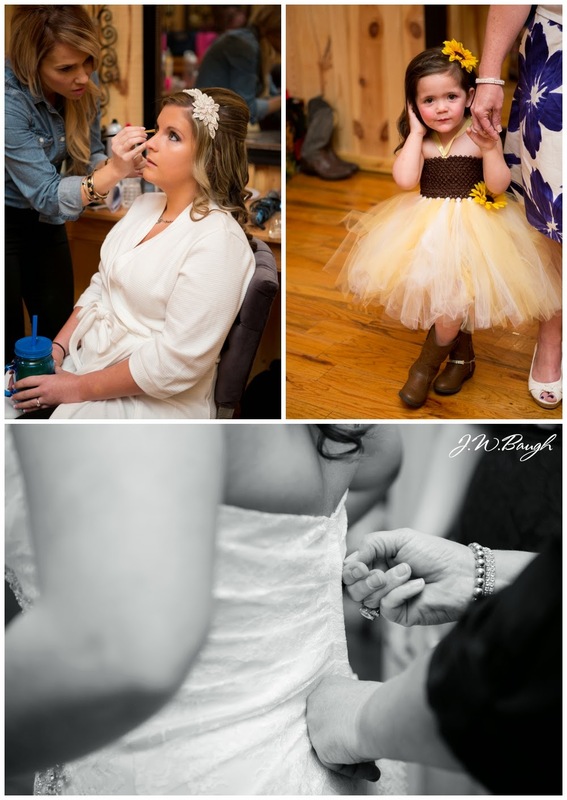 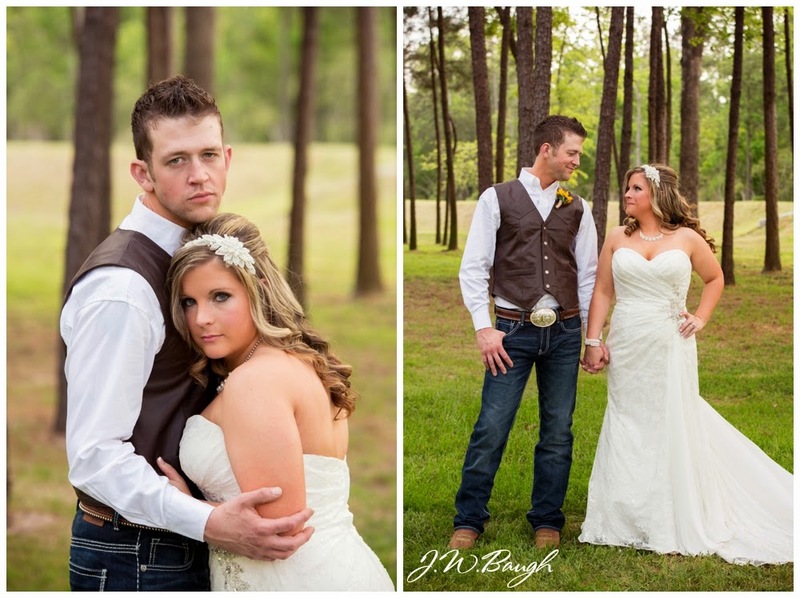 Oh how I adore this couple and this wedding! 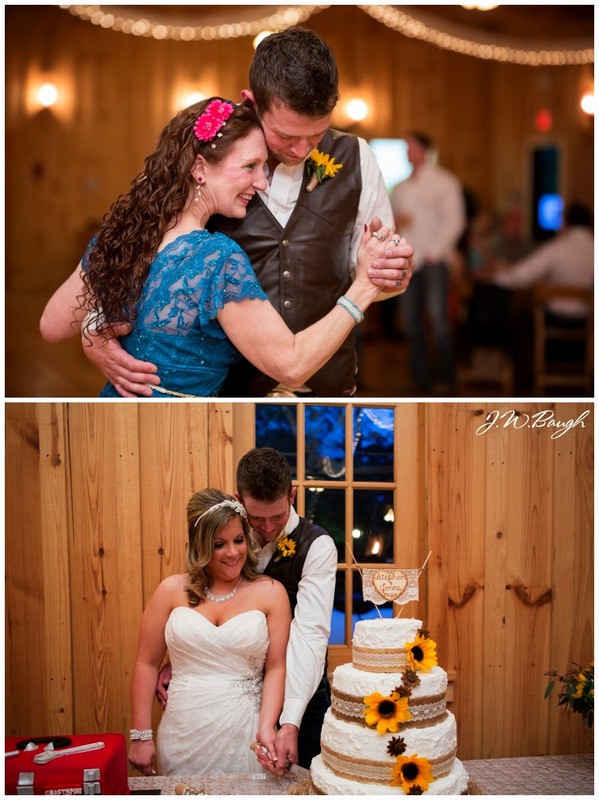 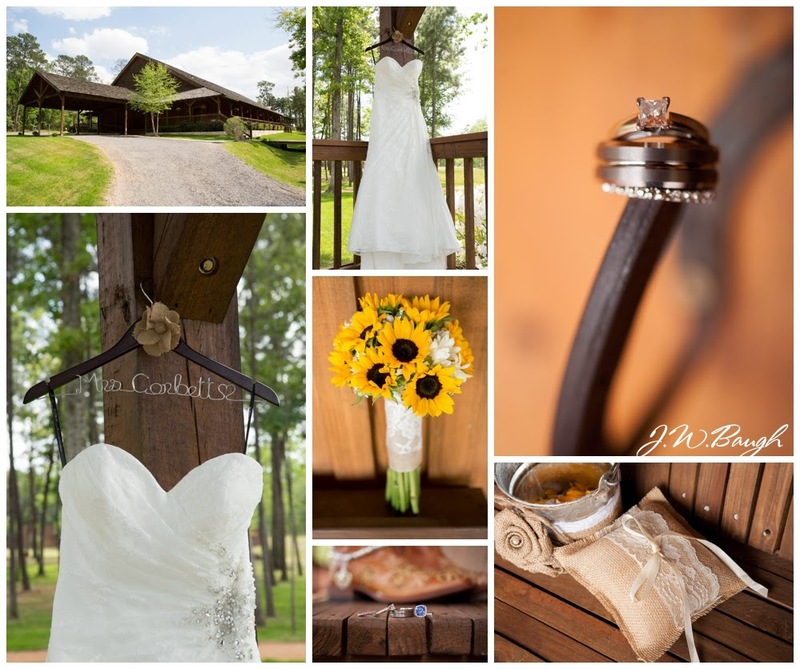 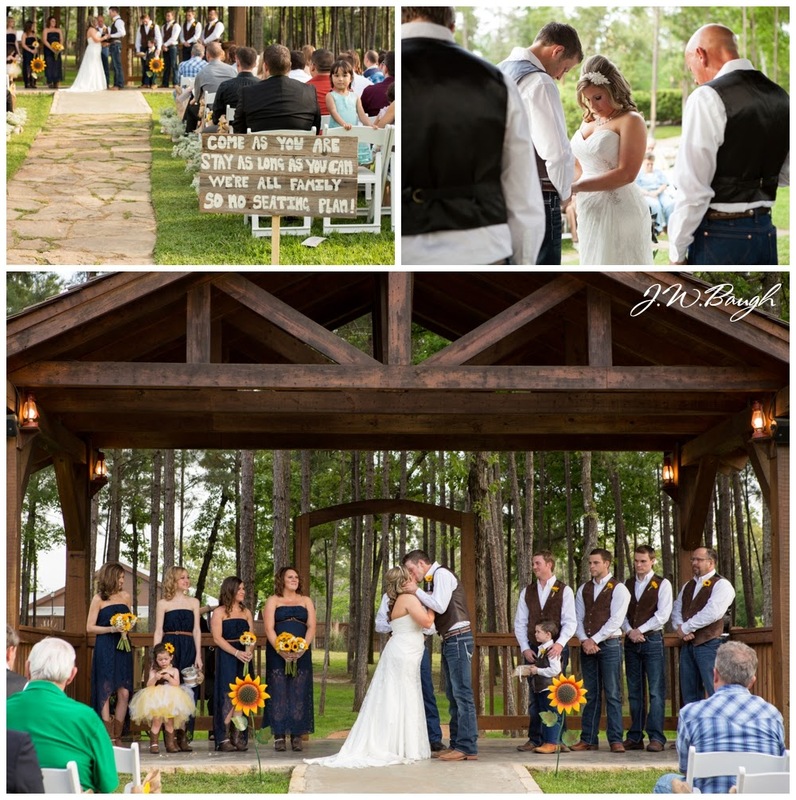 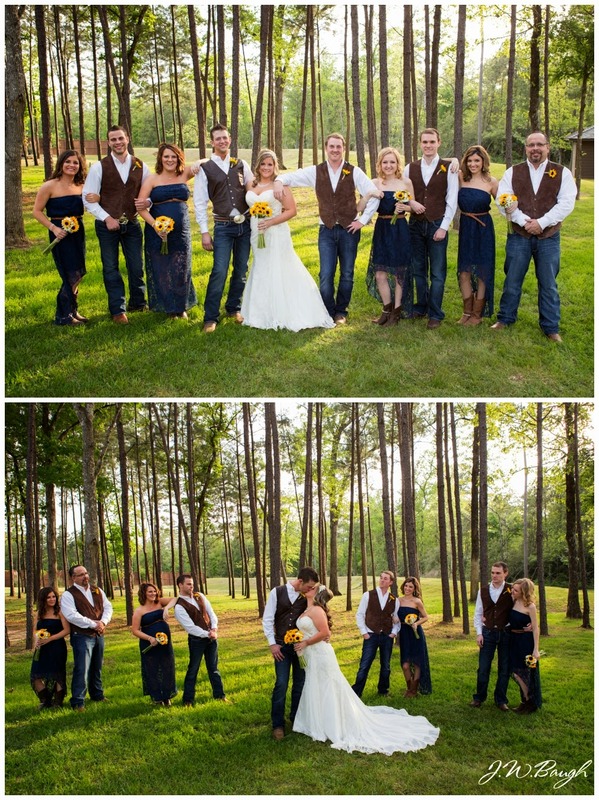 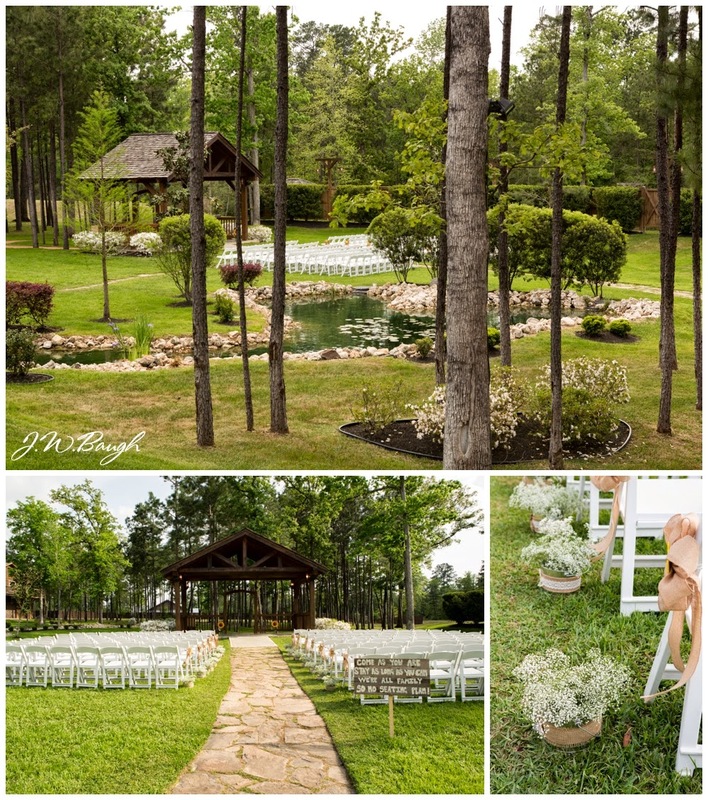 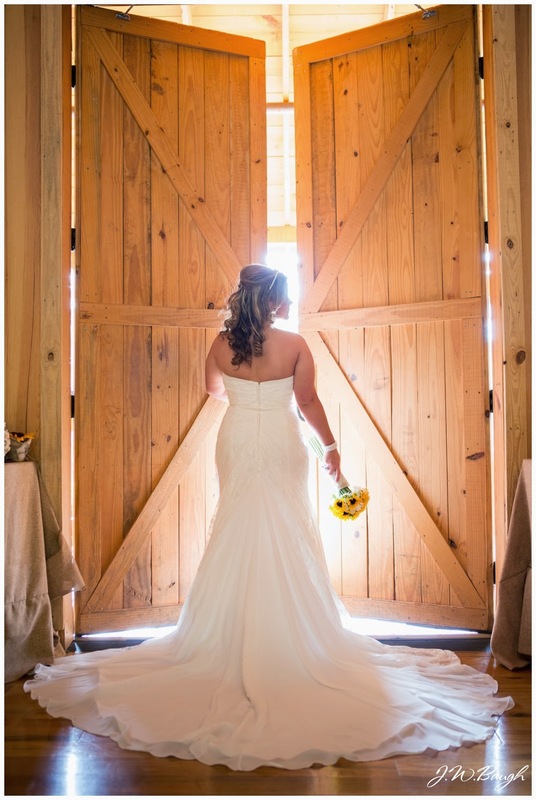 They got married in April at Amber Springs in Montgomery, TX. 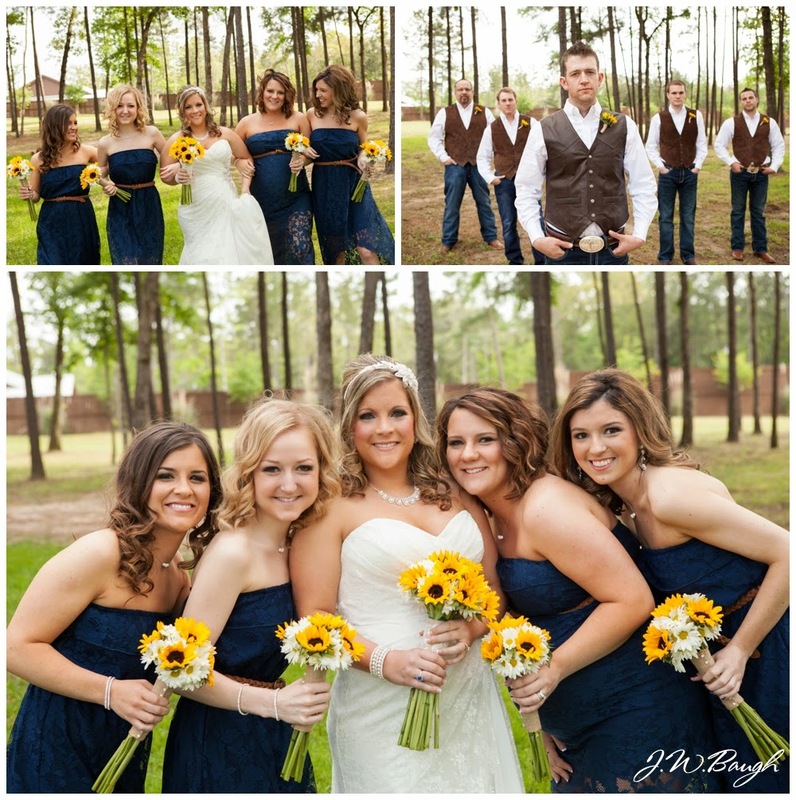 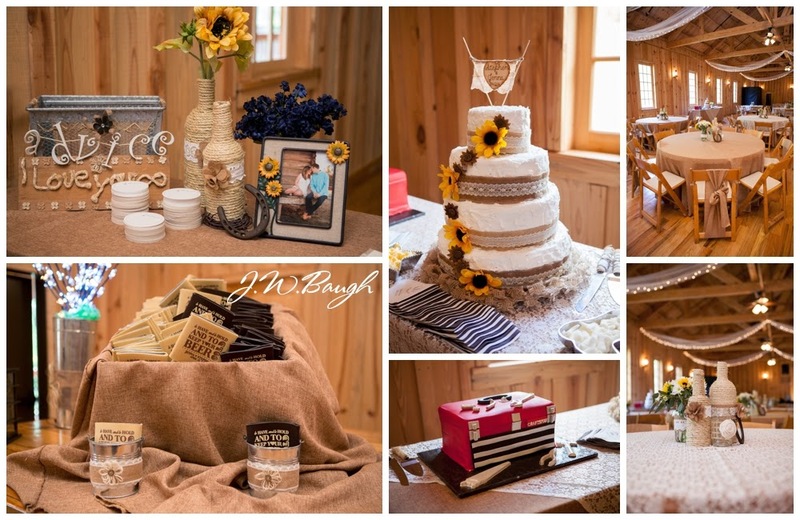 Sunflowers, navy blue, and earth tones made this venue pop. 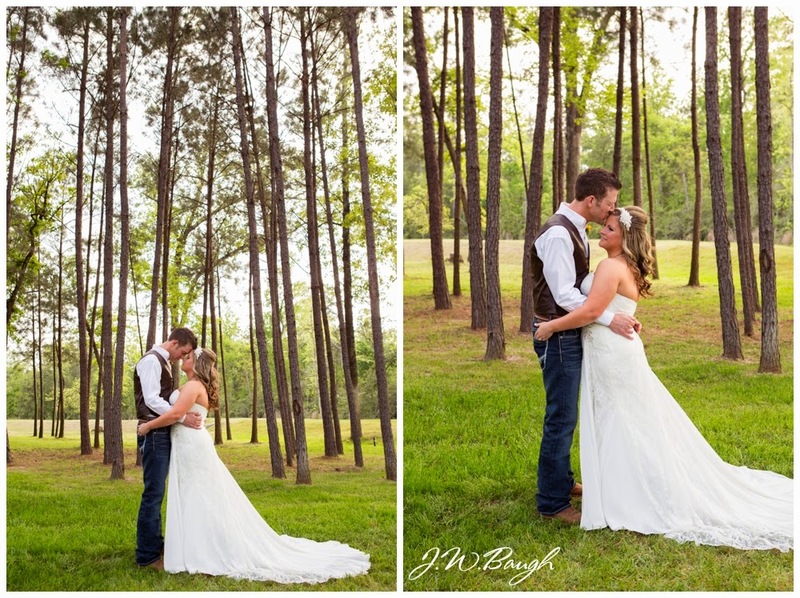 Jenna and Stephen are so in love and their wedding day absolutely reflected that. 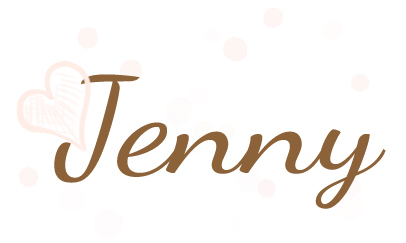 Jenna's grandma made their adorable cake and it was delicious! 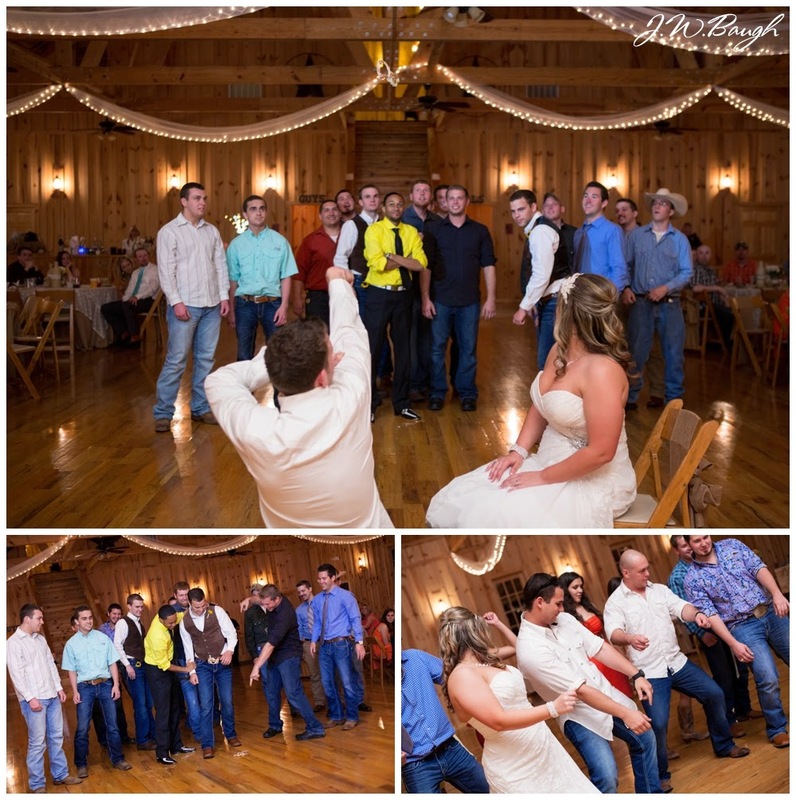 Hope ya'll enjoy this wedding as much as we did!